Professional wrestling has always been about being the top guy (or gal) in the company. With being the top person, you’ll see a plethora of opportunities come your way, and you’ll find yourself gaining the respect of your peers worldwide. You’ll also find your bank account getting much bigger, and no one would argue about a little more money for their physical sacrifices night after night. 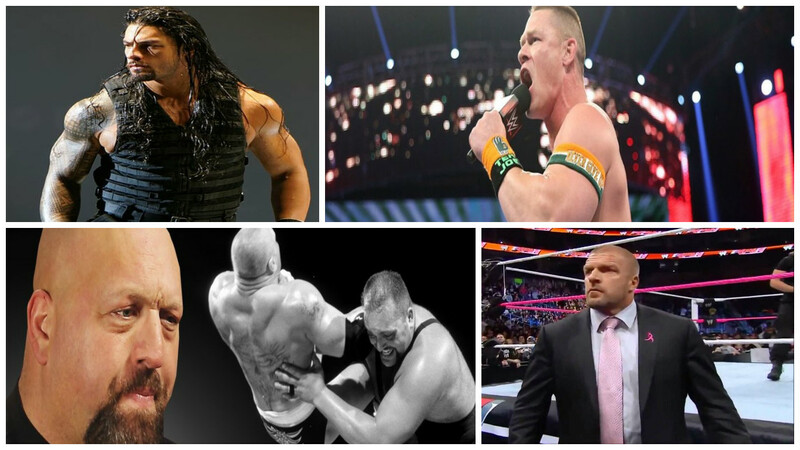 The WWE is obviously the biggest professional wrestling company in the world, so we’ve decided to take a look at 18 WWE Superstars that are making some big bucks for doing what they love. 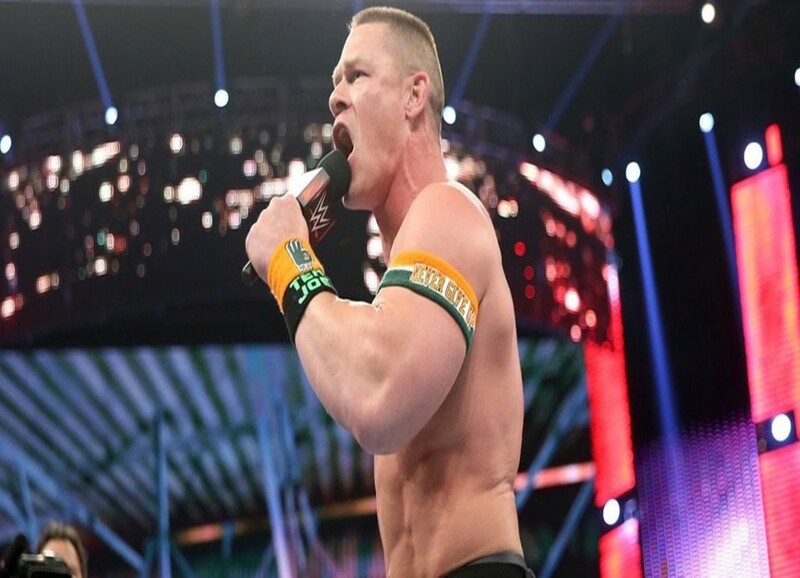 John Cena has been the top guy in the WWE for over a decade now, and he’s not going away anytime soon. The Massachusetts native currently makes around $9.5 million a year from the WWE, and the athlete makes additional income from various film and TV appearances. You can catch him in Amy Schumer’s latest movie, Trainwreck. 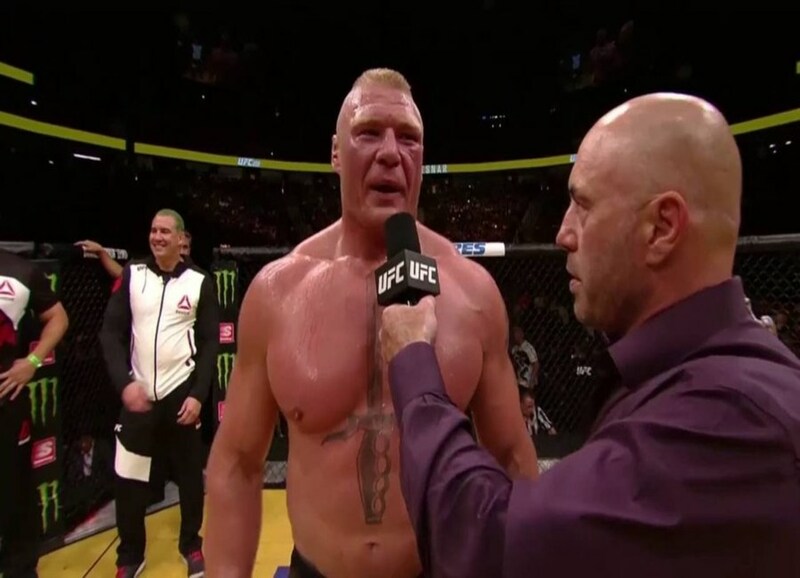 Former UFC Heavyweight Champion Brock Lesnar is a part-time competitor in the WWE, but he’s getting the full-time pay with his $6 million per year contract. Five months after his WWE debut in 2002, the Minnesota native became the youngest WWE World Champion at the age of 25. A little-known fact about Lesner is he actually tried out to play in the NFL but declined an offer from the European league due to wanting to say in the states with his family. Former World Heavyweight Champion, Seth Rollins, became one of the top guys in the WWE with a fantastic run in 2015. In 2014, he started a wrestling school titled The Black and The Brave Wrestling Academy with his former tag team partner Marek Brave. We assume to make some walking around money to add to his yearly salary of $2.4 million. 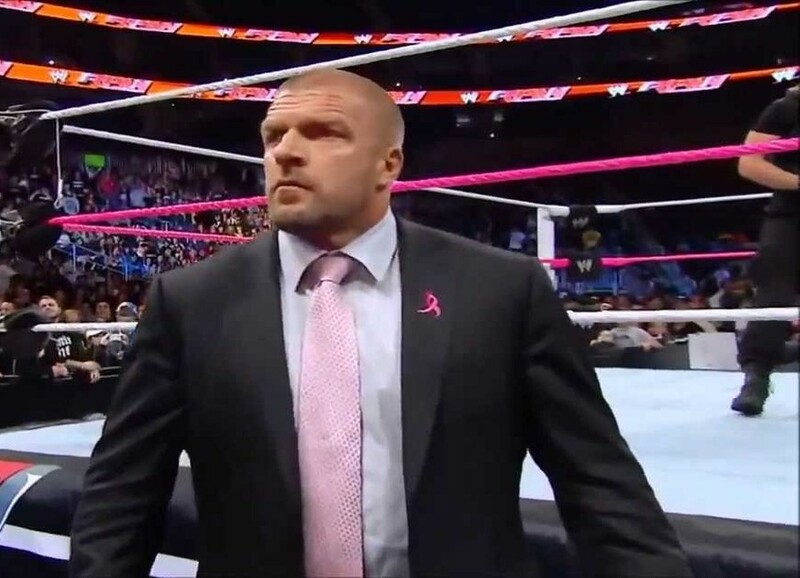 Former World Heavyweight Champion and NXT founder Triple H has been focusing on his new role of Executive Vice President of Talent, Live Events, and Creative for the WWE. During his career, the future Hall of Famer won 14 World Championships and headlined Wrestlemania seven times. Mr. H does pretty well for himself, making $2.8 million a year. 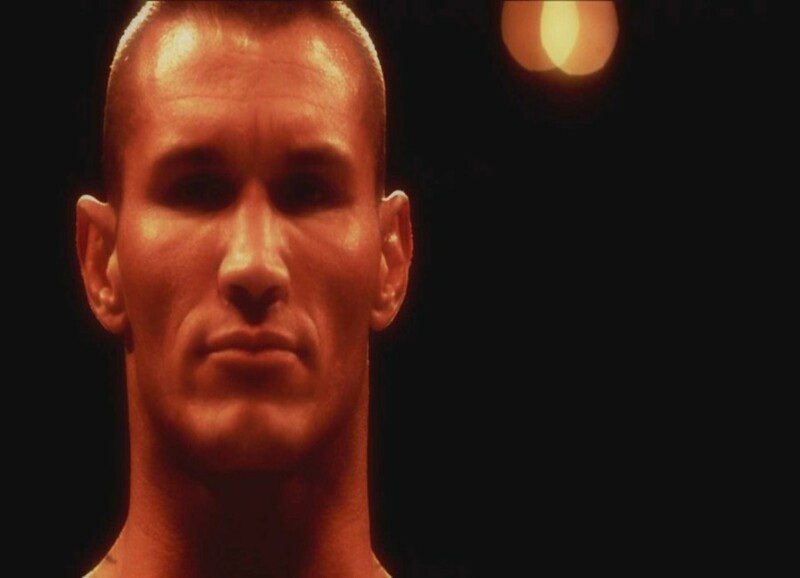 Since his debut in 2002, “The Legend Killer” Randy Orton has become one of the most dominant wrestlers in the WWE. Aside from wrestling, then Tennessee native has been seen in the action films 12 Rounds 2: Reloaded and The Condemned 2. I don’t think many people saw those movies, but it doesn’t matter because Orton currently makes $2.7 million a year.